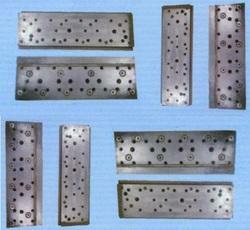 We are manufacture of EDM wire cut machine elements comprised of Wire Cut Machine Bed. We are supplier and exporter of wire cut EDM system. Hyderabad Wires & Filaments Pvt.Ltd. The world's most accurate ED wire-cutting machine. - Multiple palettizing in frames. A complete solution for programming 2 4-Axis wire EDM machines. A range of wire operations is available, including multi-pass profiling, wire reversing and area removal. The 2 WIRE technology is the best technology to be used where time saving and easiness of installation are crucial elements..
- Want to BUY or SELL CNC WIRE CUT EDM MACHINES and EDMs. - We have very good experience in getting you good machine at reasonable rates. 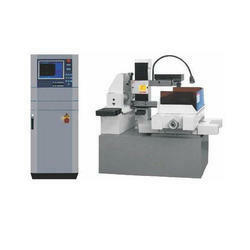 - We do very fast deals to buy or sell CNC WIRE CUT MACHINES and EDM Machines.